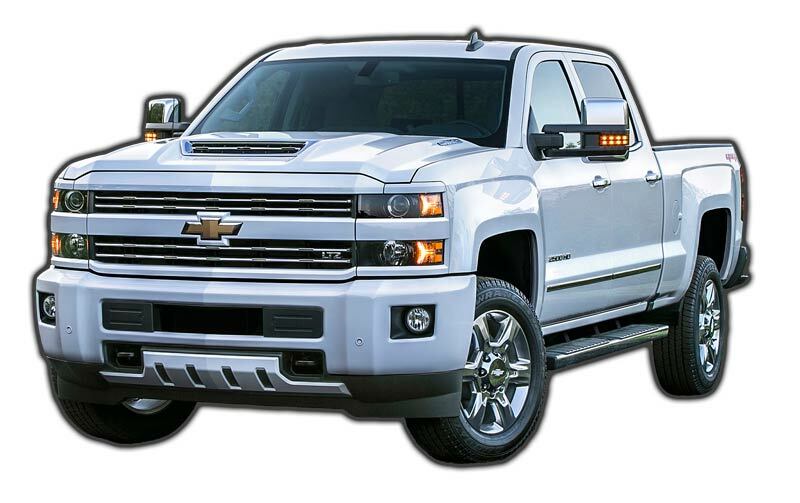 Model year 2017 marked a big change for GM with the release of their highly acclaimed L5P Duramax coming hard out of the gates with a class leading 445 horsepower to take the holeshot against the competition, at least for the time being. Initial rumors were leading many to believe that there would be a displacement increase in order to achieve their numbers, which has yet to happen since the initial release of the Duramax in 2001, but the rumors were proven false as it maintains its 6.6L displacement, merely surrounded by a myriad of other changes and upgrades. For the most part, no stone was left unturned and no major component left unchanged from its predecessor, the LML engine that was carried from 2011 through 2016. The block was strengthened, larger crankshaft, stronger rods, cast aluminum remelted pistons, new cam profile, upgraded fuel system, revised Allison 1000 transmission.....should we keep going? Overall, they did an excellent job of ensuring that with the increase in horsepower came more robust components capable of supporting that additional power. Oh yeah, and that hood scoop, yep, its fully functional, delivering an increase in airflow of 60%. Now, with all of these factory upgrades, what does this mean for the aftermarket performance industry? Simple, it only makes adding more reliable horsepower that much easier and done so with peace of mind that the integrity of the vehicle will not be diminished. As always, the aftermarket will not only aid in increasing power and capabilities, but tailoring the vehicle more towards each individual driver, and not merely produced for the masses. If you have any questions about which products are right for you and your truck, do not hesitate to give us a call and we would be happy to assist.